Rabbi Shimon selected a way and escaped to the desert of Lod and hid in a cave, he and his son, Rabbi Elazar. A miracle happened, a Carob tree grew next to the cave along with a spring of water. They ate from the Carob tree and drank from the water. 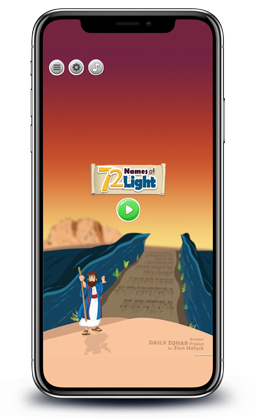 Elijah the Prophet of good memory came to them twice a day to teach and study with them. No one knew about them. This is called Tikune Ha Zohar (Tikune can be understood as correction, establishing and foundation. All are correct). 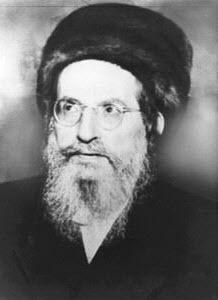 Those Tikune Zohar are seventy faces to the Torah that Rabbi Shimon interprets as the Torah secrets of the word Bereshit (The first word of the Torah). Rise up Rabbi Shimon and open your words before the presence of the Shechinah. And he opened and said the people that have the education, that are Rabbi Shimon and his friends, will shine with Light like the splendor of upper heavens. They will shine in that Light because they came together for this work of the Zohar and were given the permission together with Elijah the Prophet and all the souls in the assembly, to come down to them and to all the angels (messengers) in concealment and in ways to reveal the knowledge. 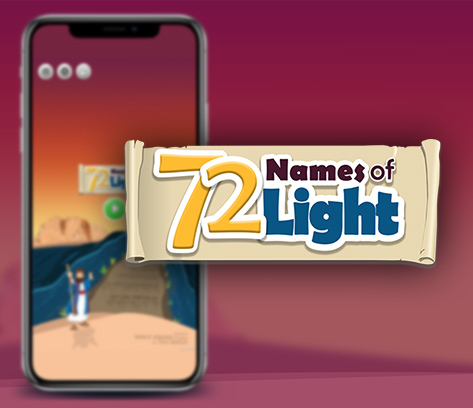 The reason for all this is that the Holy Endless Light gave permissions to all the Holy names of all levels, including the permutation of the four letter name and their related names, to reveal to Rabbi Shimon and his friends the deeper secrets of these names. Every name in its level. Also a permission was given to the ten Sefirot to reveal their inner secrets, which were not given until the generation of the King Mashiach. 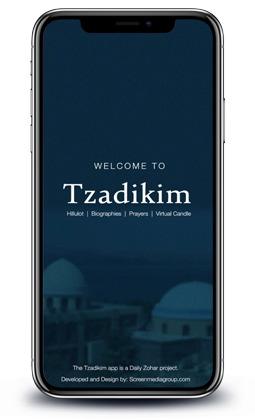 The first few paragraphs of the Tikune Zohar create the opening for us to come through the doors that Rabbi Shimon opened for us with the Zohar writings. We should just get in to the door and be with Rabbi Shimon, his son, and their assembly (Idra). This assembly was one that includes souls of righteous, Elijah the Prophet and Moses. Their presence created an open channel from the level of Da’at, that draws the Light of Chokmah and Binah, the supernal Father and Mother, and inject into the seventy revelations of Light through the main gate, which is the first word of the Torah, Bereshit. Daily Zohar #464 – Are you dressed properly for your title?